A well informed patient is a satisfied patient. Submit the treatment plan in the most efficient and innovative way. Grow your patients satisfaction and confidence over time. 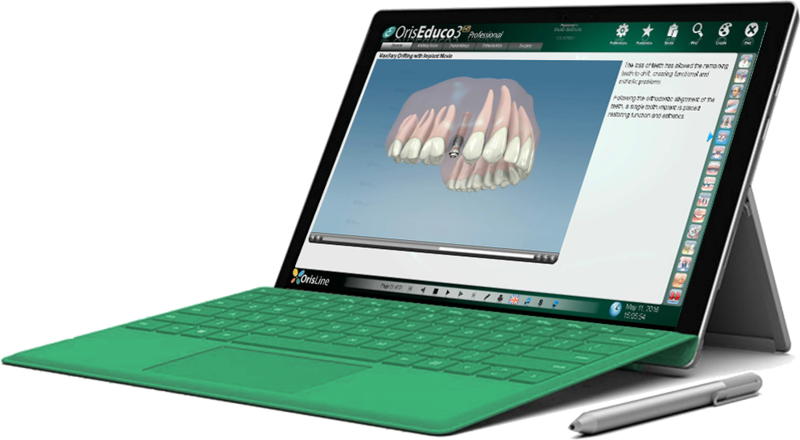 With dental practice software OrisEduco 3 you enhance the communication with your patients through hundreds of cutting edge animations in high definition. You make them aware of the treatment benefits and therefore more likely to accept the quotation. You build and consolidate a relationship of trust with your patients and you grow their satisfaction and confidence over time. Unique and exclusive services will increase the quality of your Practice and allow you to stand out in an increasingly competitive sector. 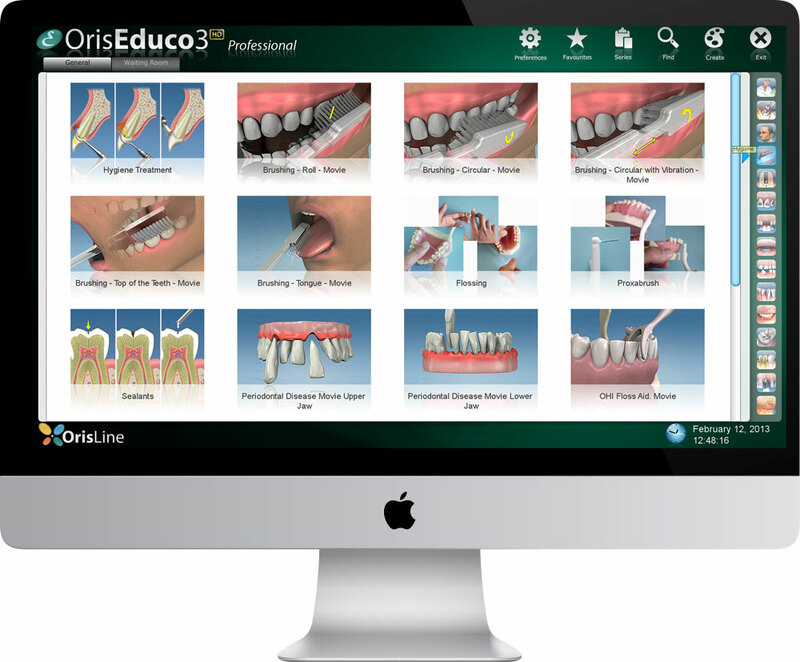 OrisEduco 3 interacts with dental practice management software OrisDent evo. to show to the patient when you suggest the treatment plan. Entertain you patients in the Waiting Room. 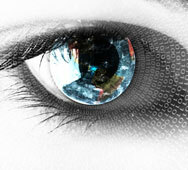 Inform and entertain your patients in the waiting room, selecting what you want to show and communicate. Promote your Practice, introduce your Staff and list all the services your Clinic can offer. Provide patients with useful information about a good oral hygiene by showing them how to use correctly the toothbrush and the dental floss, thanks to numerous videos on prevention. With OrisEduco 3 you can create customized presentations showing services, treatments and promotions your Practice can offer. In this way the waiting of your patients will be more useful and enjoyable. Clear and non-invasive videos are valuable tools to grow your patients satisfaction and confidence and acquire correct informed consents.